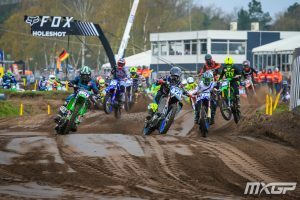 Women MX World Championship Opening Round at GP of The Netherlands proved how exciting and unpredictable this WMX 5 Round Series will be. 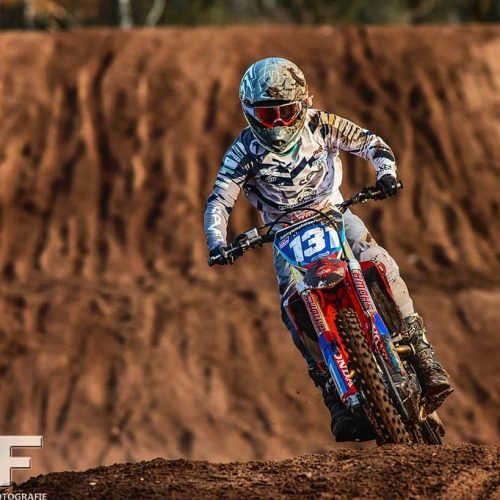 Not only are seasoned riders racing up front, but young guns are there at the ready, more than keen to capitalise on any break-throughs during racing. 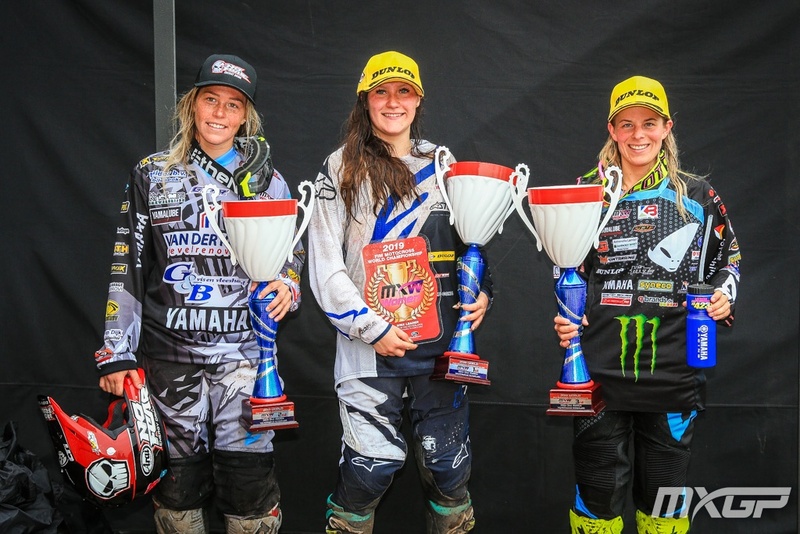 It was MX Fonta Yamaha Team rider Larissa Papenmeier who Qualified pole setting bench-mark for fellow seasoned riders: Courtney Duncan, Nancy Van De Ven, Amandine Verstappen to challenge – which was more than matched in R1 and R2 including battles up front from 2 KTM rider’s Shana van der Vlsit and Sara Andersen. 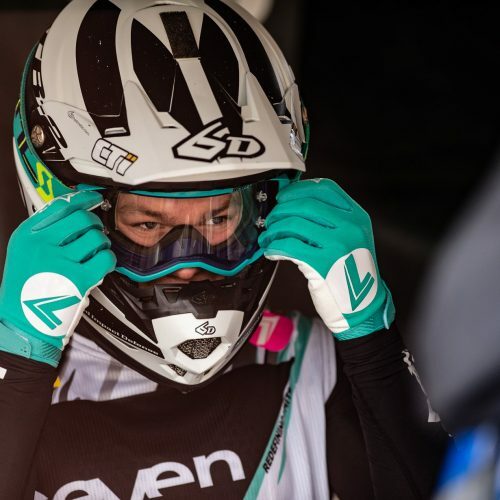 NZ’s Kiwi Courtney Duncan powered up front in R1, passing Amandine Verstappen after hole-shot, slipped back with bobble mid-race, then checked-out and took the chequered. Verstappen, Papenmeier and Van de Ven completed top 4 results in respective order. 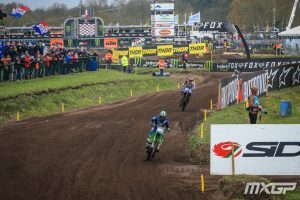 Not to take lightly, the nature of racing, nor the unforgiving sands of Valkenswaard, Larissa Papenmeier nailed starts taking R2 hole-shot, then passed by CD which left #151 clear track to lead for potential 1-1 victory. Within moment, 7 laps leading Duncan crashed, in most spectacular fashion- how Courtney recovered to finish 7th is beyond words. Dutch racer Nancy Van de Ven raced smart, precise with line choice, not over-reaching speed capacity, stayed up-right to take advantage of Duncan’s mistake and took R2 win. 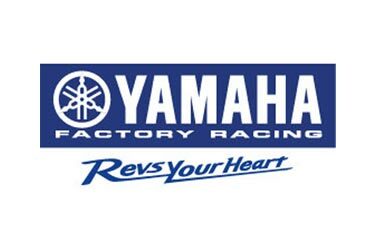 Amandine Verstappen and Papenmeier completed top 3 Yamaha hat-trick with KTM Shana Van der Vlist finishing commendable 4th. 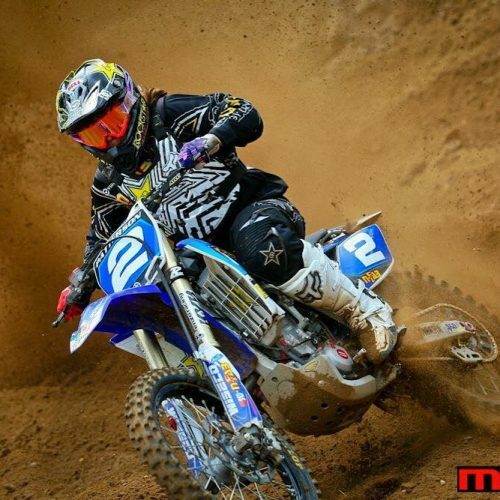 WMX Overall winner Amandine Verstappen showed consistent racing going 2-2, and more so, #274 stamped mark on 2019 WMX Series as real contender for Title. 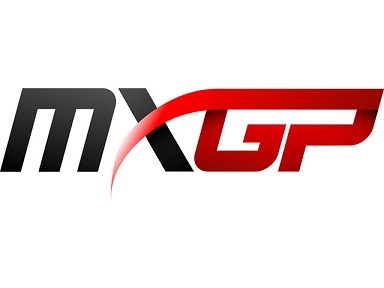 WMX Round 2 is 6 week gap, what these WMX riders do in between 5 Round Series will confirm performance at track. 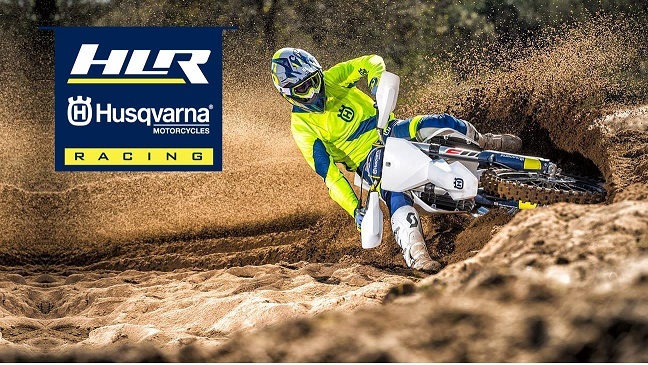 It’s on to hard-pack Agueda MXGP of Portugal, May 19th.